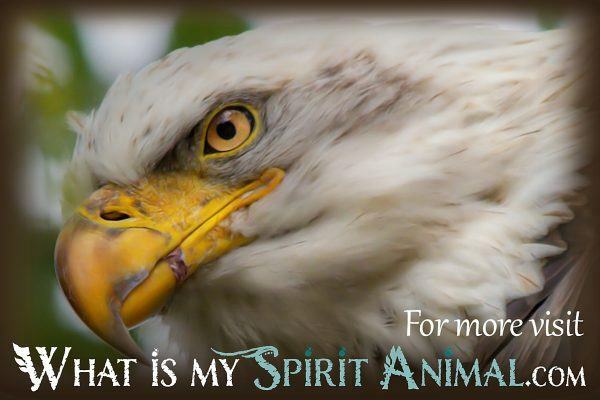 The gift of soaring the skies with the wind beneath your wings has often given Birds the symbolism of freedom and a connection with heavenly beings. Some cultures watched the movement of birds as a way of divining the future, considering them messengers from Angels, Devas and even the Divine. There is no firm construct for all Bird meanings just like any other animal. A lot depends on culture, myths and religion. The death of a bird is nearly always a negative omen, while seeing certain number of birds flying in a direction can presage news coming to your door. Birds have classifications depending on their physical makeup. 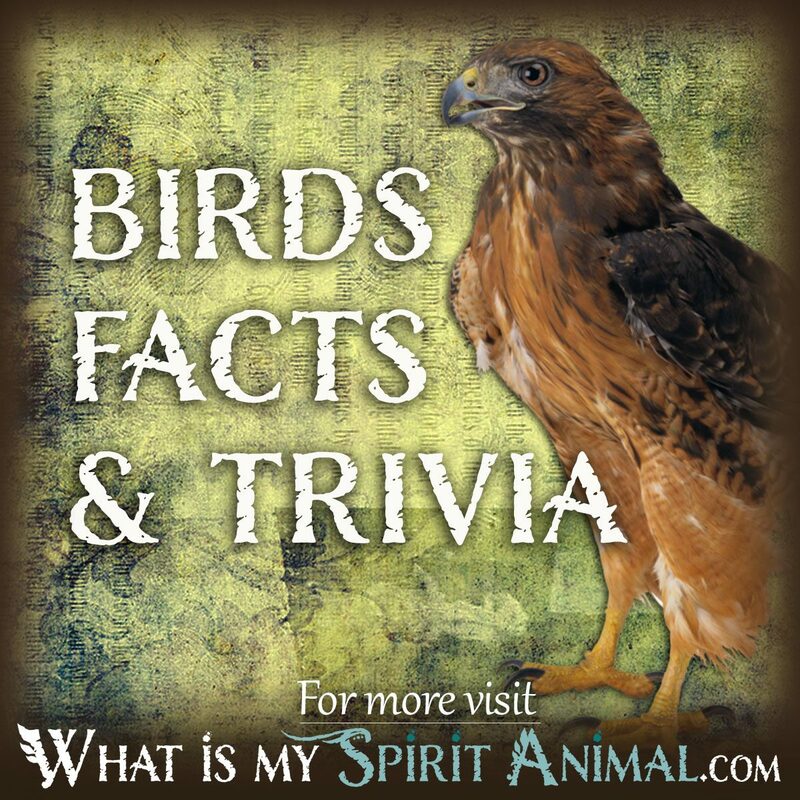 There are 23 different orders of birds, 142 families and nearly 10,000 species living around the globe. Shaman and Shamanic practitioners tell us that flocks of birds have supernatural powers, the Raven standing out predominantly. 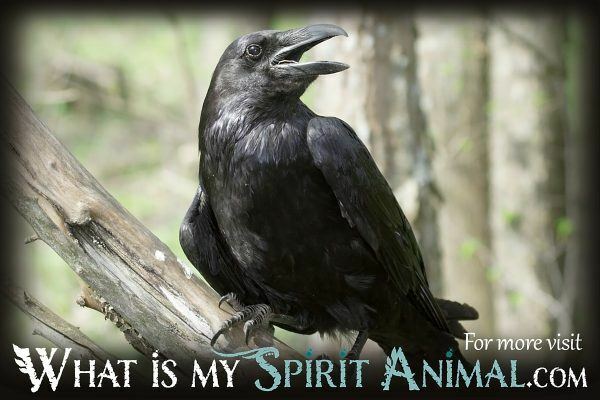 In fact, the Chinese feel that the sun can take the form of a Raven while Native American tradition tells us this Bird Spirit guides the souls of the dead to the afterlife. 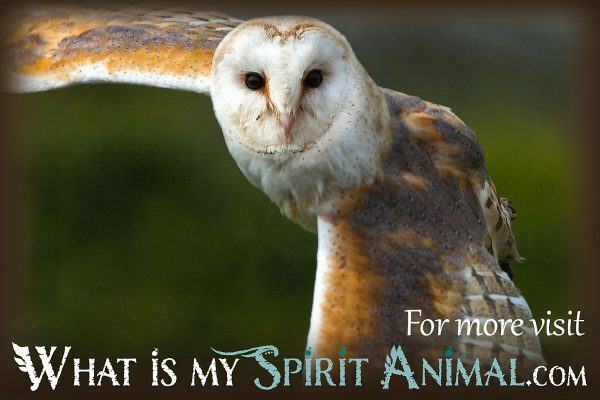 When a Bird Animal Spirit enters your life don’t be surprised if the element of Air becomes more important in your mystical work. Air represents communication, intelligence and our sense of touch. Birds are the only group of animals with feathers. Their ancestors, the dinosaurs, developed these first but not for the reason you might think. While flight is fantastic, the main evolutionary reason for feathers is keeping the Bird warm in changing environments. This signals the ability of your feathered friend’s capacity to teach you the art of protection. Warmth could also represent an emotional state – who do you share your nest with? Many perching birds have amazing vocabularies and some rather bright colors. The songs of the bird can warn, mark territory, or act as a mating temptation along with the hues of their feathers. 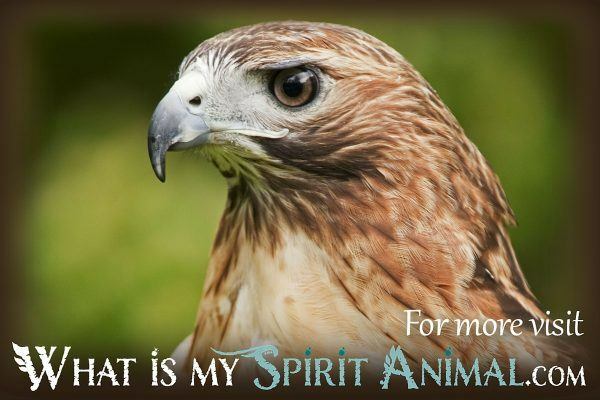 This brings us to your Bird Totem as being a helpmate with communication particularly in relationships. As an interesting aside to ponder, Birds are to thank for the development of the Origin of the Species. Charles Darwin studied finches in the Galapagos, noting their differences. Despite the variety the Finches had one key ancestors, which shows their ability to adapt. Perhaps it is now your time to evolve into the next state of your spiritual development. There are so many phrases in the human language that point to the Bird’s importance in our thought forms. 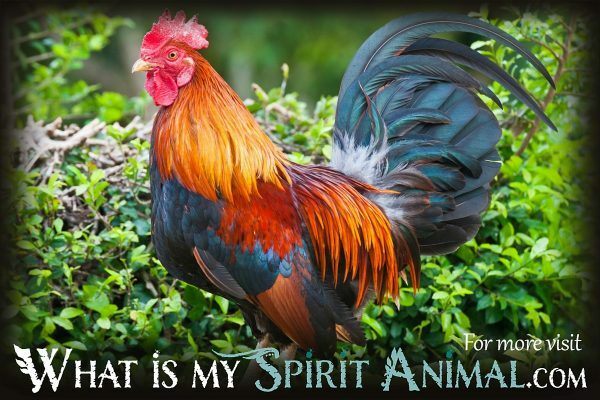 There is the proverbial “mother hen”, the blue bird of happiness, the swan song and of course, “a little Bird told me.” As you develop your relationship with your Bird and the medicine it bears, more of these idioms will have greater meaning.